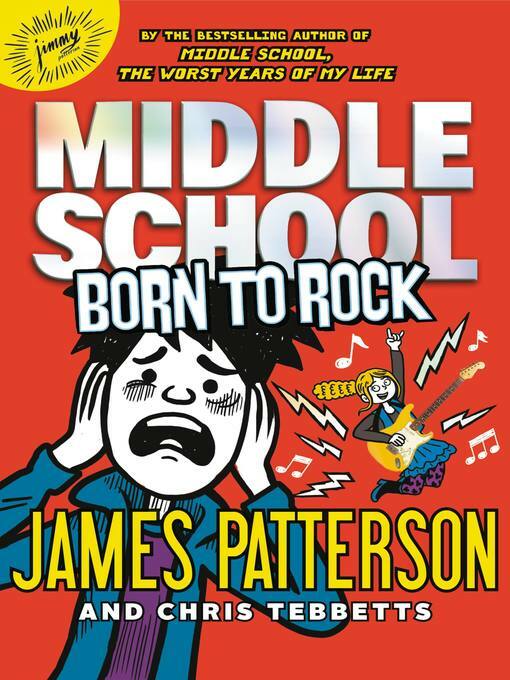 In the next book in James Patterson's bestselling Middle School series, Rafe Khatchadorian's hilarious little sister, Georgia, is back for another rollicking adventure! This time, she's vying to be crowned winner of the Battle of the Bands—if she doesn't die of embarrassment first! When Georgia's favorite rock band, Lulu and the Handbags, advertise a major music competition where the winner gets to jam with Lulu herself, Georgia will pull all the stops to make sure We Stink wins—even if it means asking her annoying older brother, Rafe, for help! Will his crazy ideas work, or land her in serious trouble?